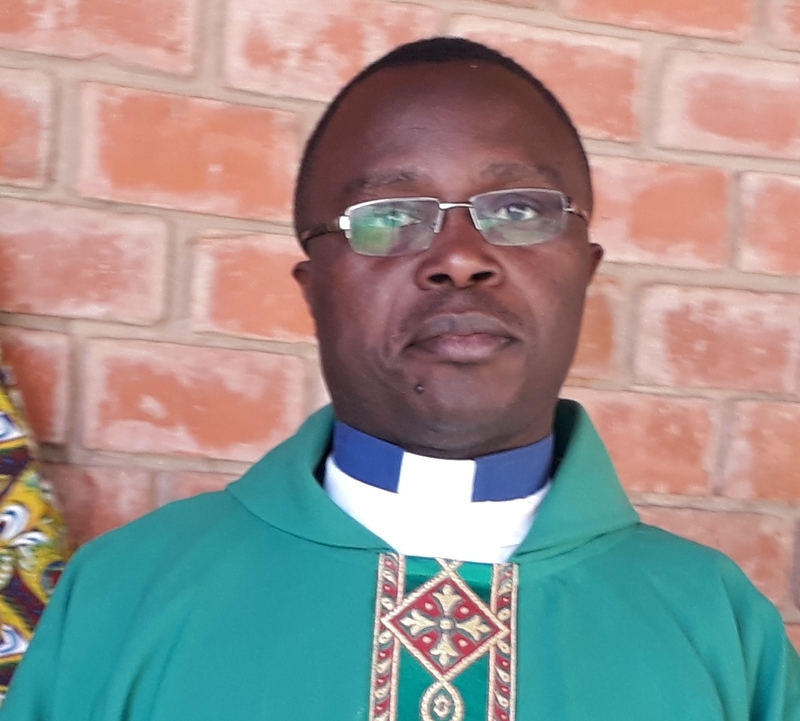 The Catholic Media Services of the Zambia Conference of Catholic Bishops (ZCCB) has appealed to Journalists to follow and monitor how resources that are being donated for the purpose of Cholera fight are used for the intended purpose. IZCCB Communications Director Fr Winfield Kunda also appealed to the media to use their influence on people in the promotion of hygiene and curbing of the Cholera outbreak. ‘Media personalities command a lot of following which should be [used] positively in urging people to adhere to government’s directives in its quest to curb the disease spread and also people to be clean,’ Fr Kaunda said. ‘As Catholic Media, we urge people working for TV, Radio stations and other media outlets to ply on the impact they have on people that follow them and influence behaviour change in people in keeping clean their environment to prevent out of diseases. ‘This should not only be done now when the country has been attacked by this pandemic but all times,’ Fr Kaunda said.